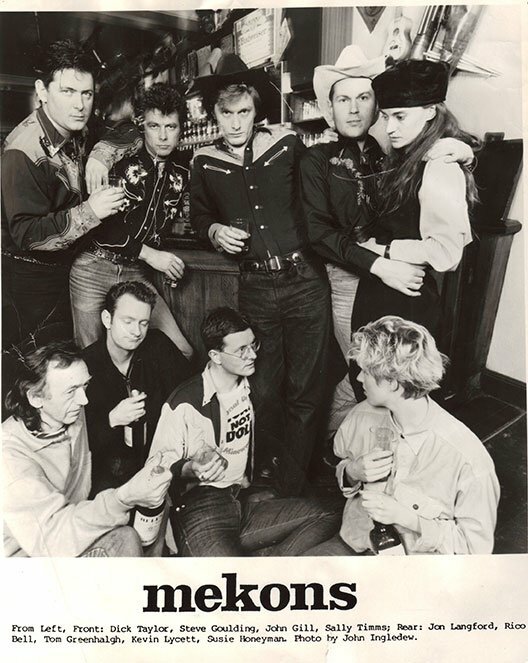 Revenge of the Mekons charts the unlikely career of the genre-defying collective notorious for being—as rock critic Greil Marcus notes—“the band that took punk ideology most seriously.” Born out of the 1977 British punk scene, the Mekons progressed from a group of socialist art students with no musical skills to the prolific, raucous progeny of Hank Williams. 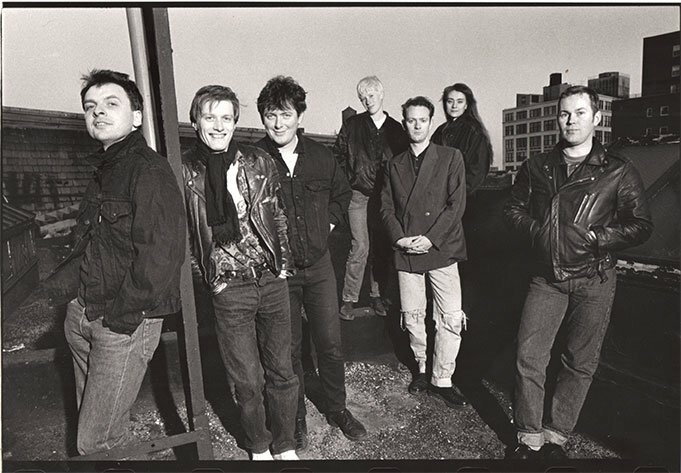 Joe Angio’s exuberant documentary follows their improbable history – a surprising and influential embrace of folk and country music; forays into the art world (collaborations with Vito Acconci and Kathy Acker); and consistent bad luck with major record labels. 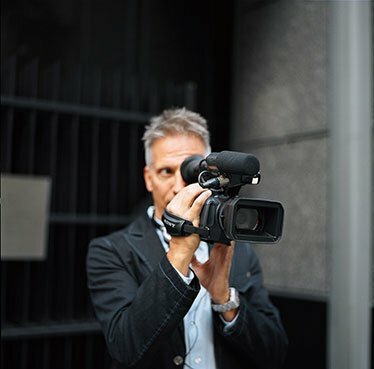 Among the celebrated fans who appear on screen to testify to the power of their music and artistic innovations are authors Jonathan Franzen (The Corrections) and Luc Sante (Low Life), musician/actor Will Oldham, film director Mary Harron (I SHOT ANDY WARHOL), comedian/ musician Fred Armisen (Portlandia), and critic Greil Marcus (Mystery Train). 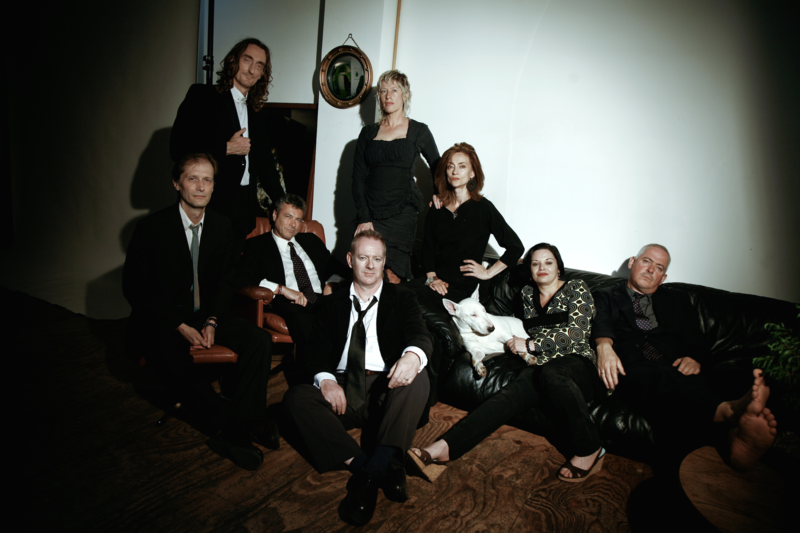 Revenge of the Mekons reveals how, four decades into an ever-evolving career, punk’s reigning contrarians continue to make bold, unpredictable music while staying true to the punk ethos.